Thank you VetTix and Phoenix International Raceway for the tickets and everything you do. 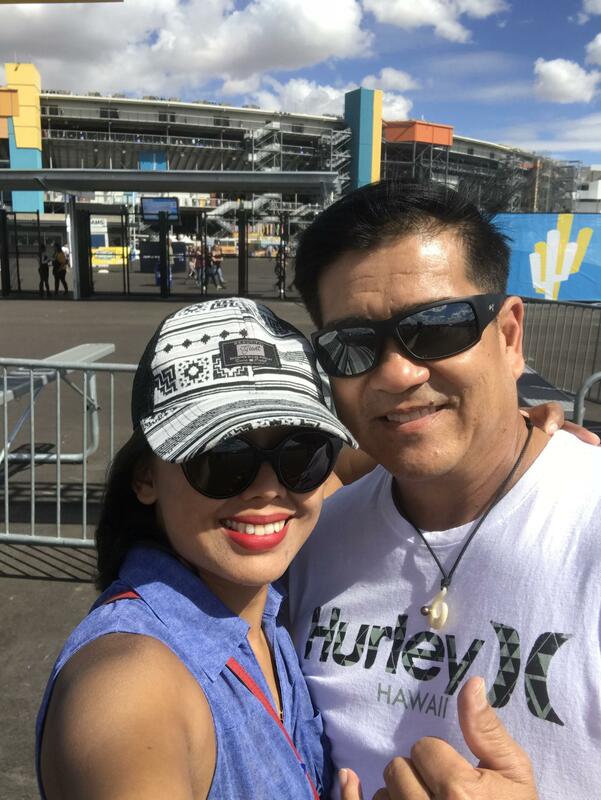 This was our first time watching NASCAR and it was an awesome experience! Thank you so much for the tickets. My family and I had a great time. 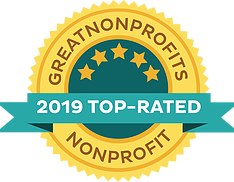 Thank you for your support of Veterans and the military!! 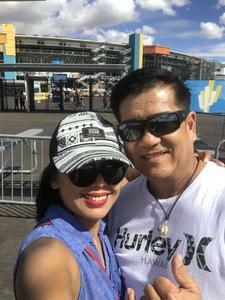 My family and I really appreciate the tickets ISM raceway donated. 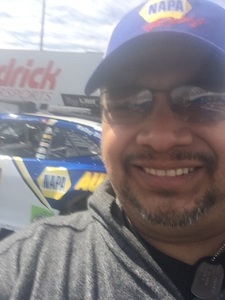 It was a beautiful day to spend with the family and the race was phenomenal. 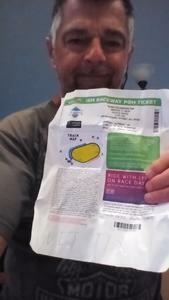 I would not have been able to afford tickets to the event and this gave my family more time together. Thank you so much. 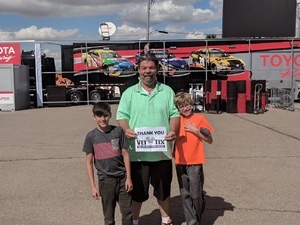 Thank You Vettixs and the donors for tickets to the Ticket Guardian 500, took my son and grandson and we all enjoyed the day ! 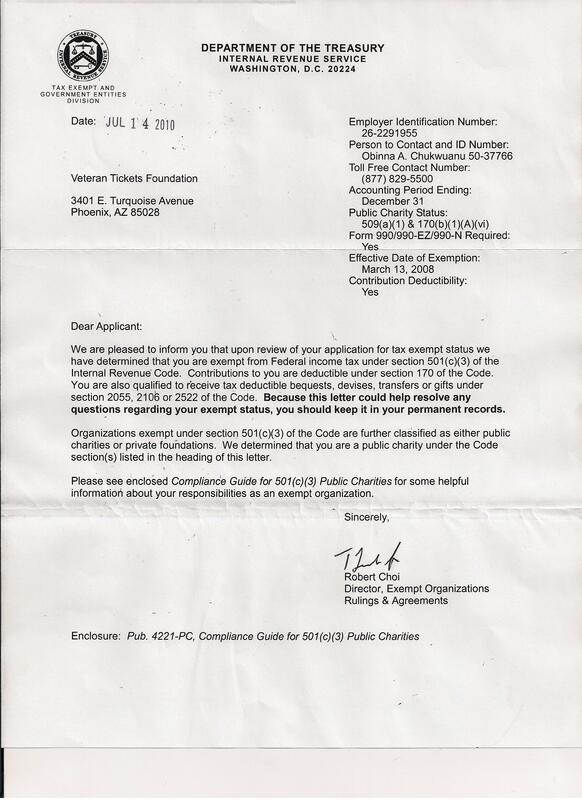 I have been fortunate to receive tickets to other events and look forward to many more, #vettixs !!! 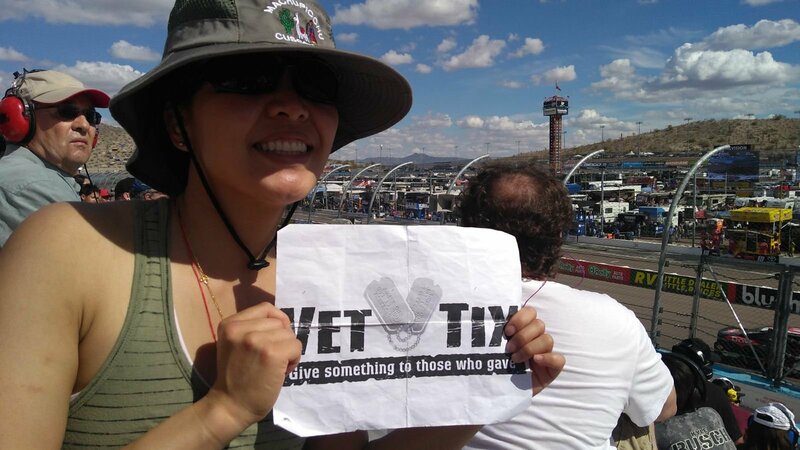 Thank you Phoenix International Raceway and Vettix for tickets to Ticket Guardian 500. What a great time we had. Thought it was gonna rain but it was nice weather. 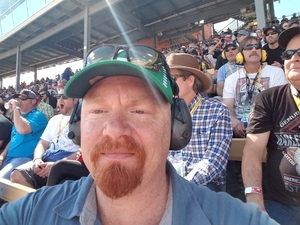 Thank you again, really awesome time/experience at the race. WOW, what a great experience for my son and I; the seats were fantastic with a world class view of the entire track. We had a blast and look forward to going to more races. 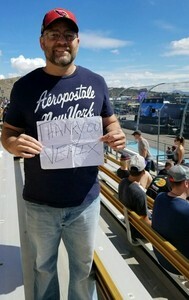 Thank you VetTix and ISM raceway...an experience we will cherish for years to come. 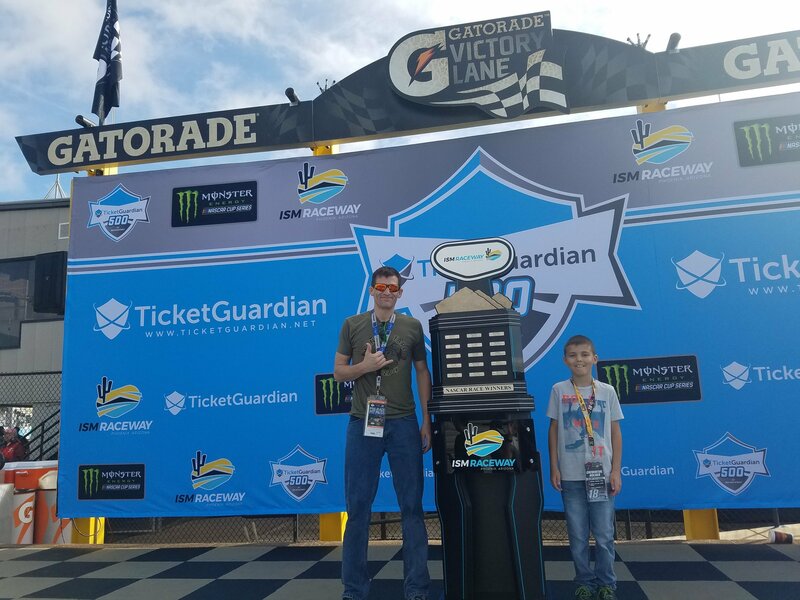 We had a great time at the TicketGuardian 500. 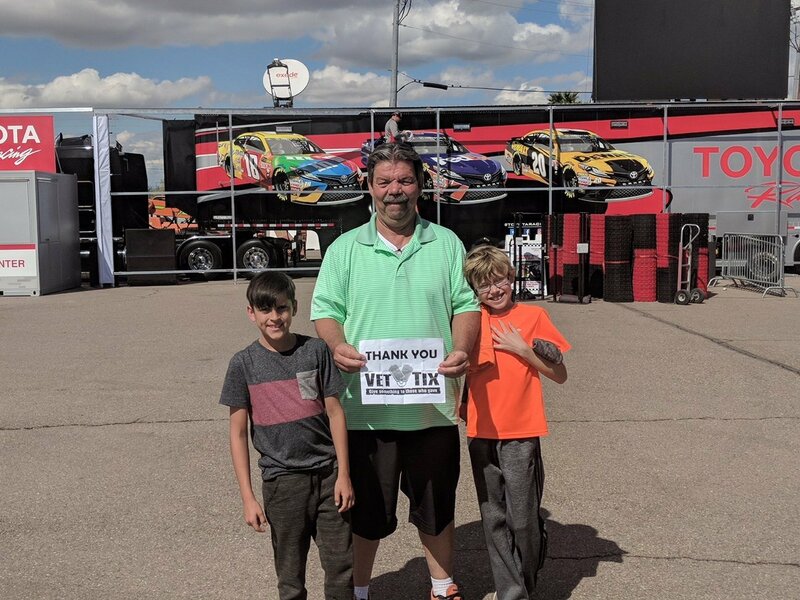 A huge thanks to Phoenix International Raceway(ISM Raceway) for their generous donation. 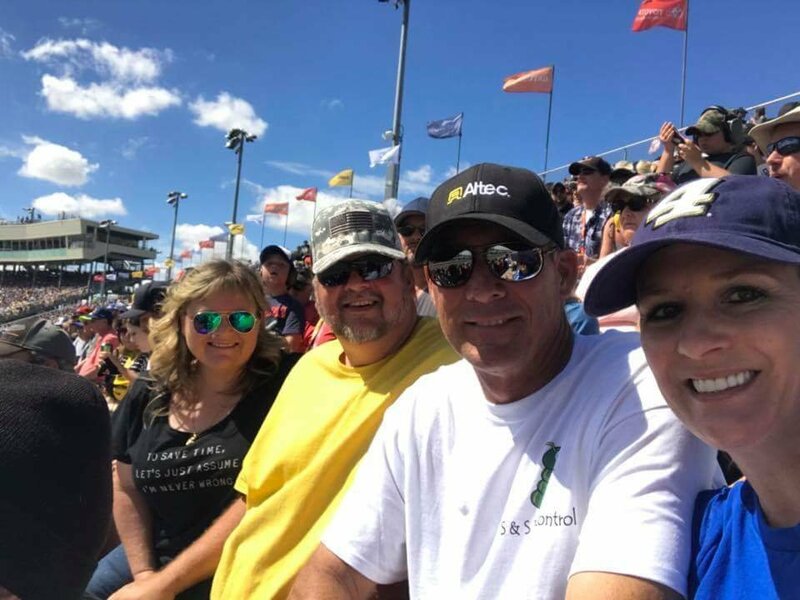 We try to go to every race and it's always a great time. 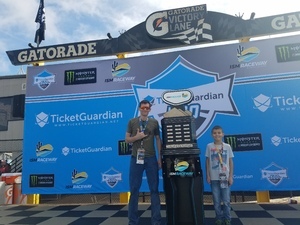 Had such an amazing time with my son yesterday at the TicketGuardian 500 yesterday. Very thankful to VetTix for this amazing opportunity. 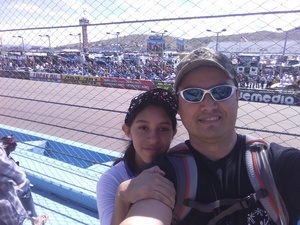 Thank you PIR or ISM Raceway at for our tickets. 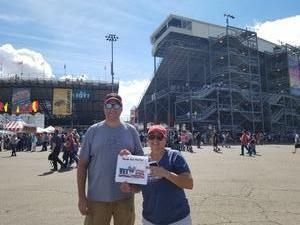 My wife and I enjoyed the race and are grateful for your generosity. 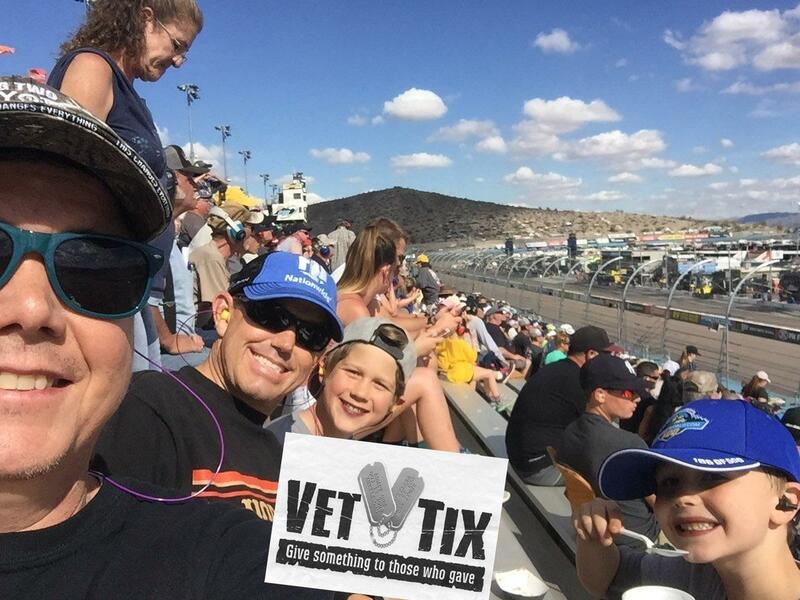 Thanks for being a supporter of Veterans and VetTix. I would personally like to thank Phoenix Intl. 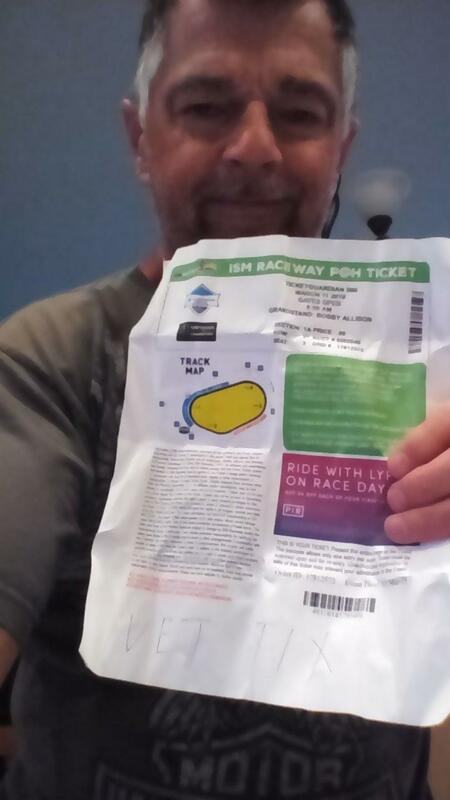 Raceway for the tickets to March 11th Nascar Cup race. Great seats, great weather. Thanks so much. Thanks for the tickets. 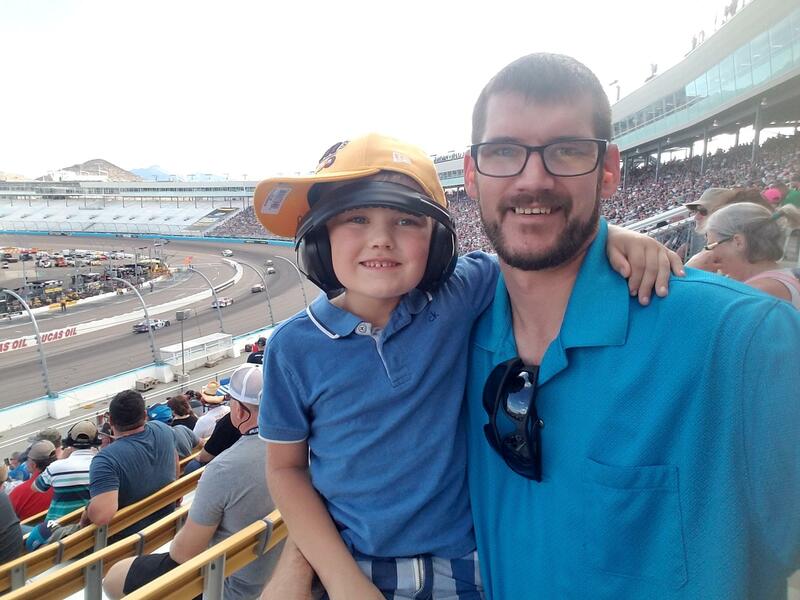 My son and I loved watching the race together. He thought it was totally awesome and we had a great time! My daughter and I wanted to say,"Thank You!" 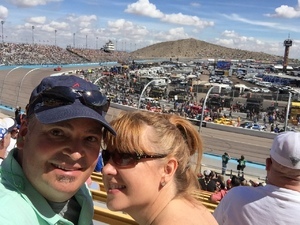 for the opportunity to spend some fun time together at the ISM NASCAR race on March 11th. 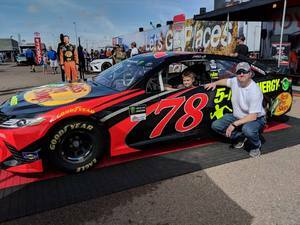 Thank you Phoenix International Raceway for donating these tickets. Thank also Vettix. Thank you so much for donating tickets to this amazing event. My wife and I along with another couple had a great time. The venue was perfect!! 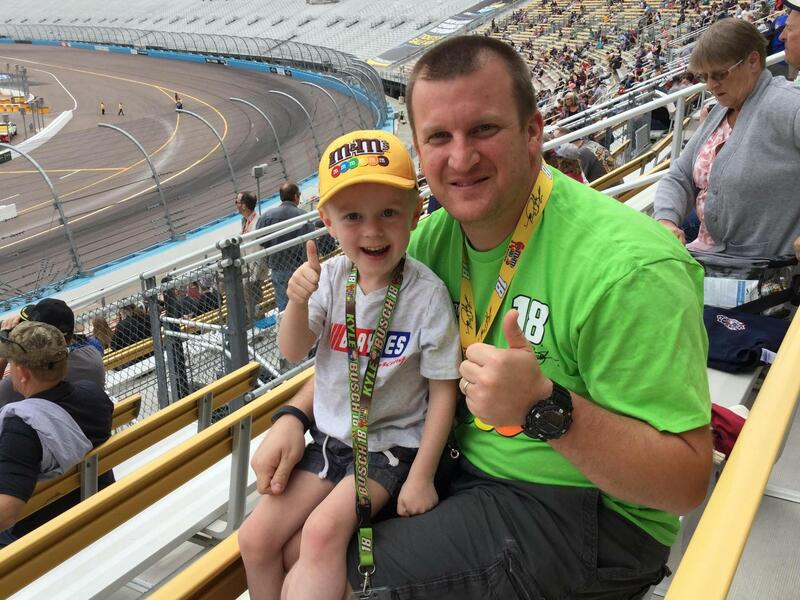 Without your donation we would have never been able to experience our first NASCAR race. Thanks again!! 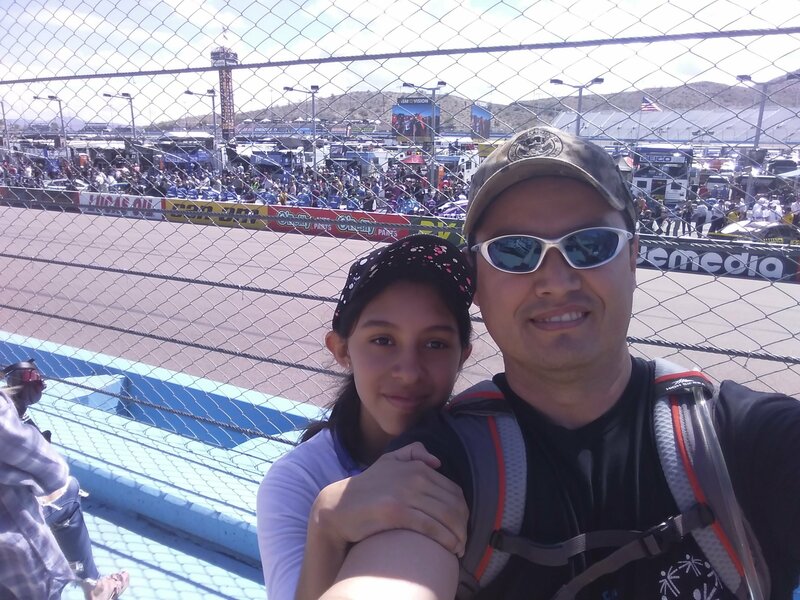 My daughter had an amazing time, it was her first time enjoying a NASCAR race. One of the most valuable things that I enjoyed was the beginning of the race, the National anthem and the prayer which they honored God in the name of Jesus, that was the best part of the race, I was supper impressed with NASCAR. It was a great race and we had a wonderful time meeting other Vets there. 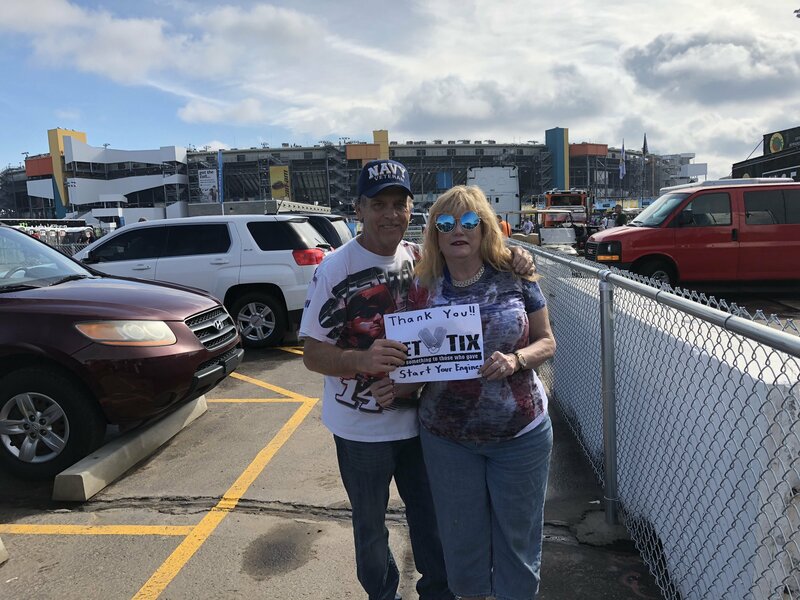 Thank you #VetTix for all you do. A great race day. The seats were in the shade for the whole day making this the most pleasant experience I have had here. 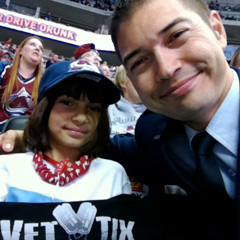 3 cheers for Vettix and all the donors. 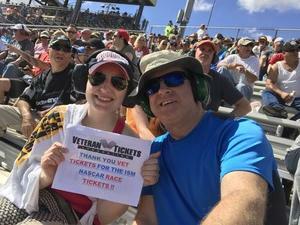 Thank you VetTix and Phoenix International Raceway for the tickets to this amazing event. 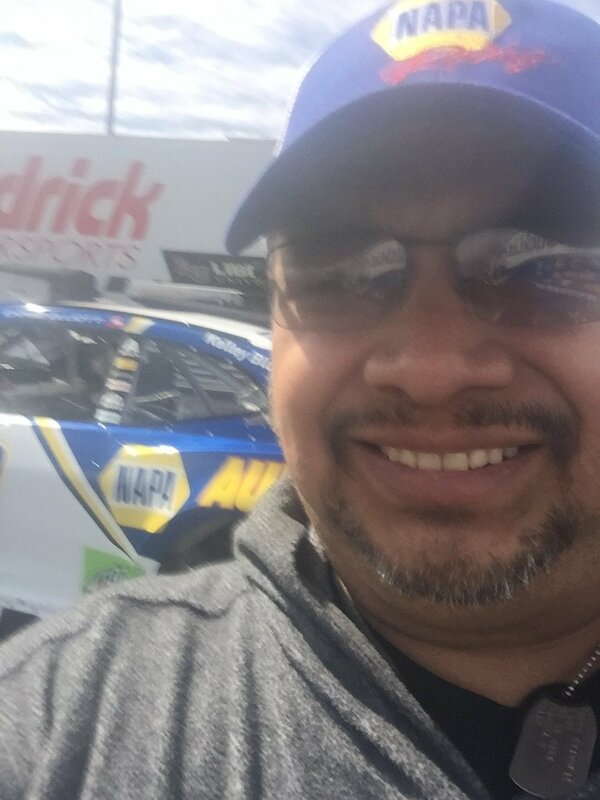 Great seats, perfect weather and a fantastic race. Your support and care for the Veteran community is greatly appreciated! 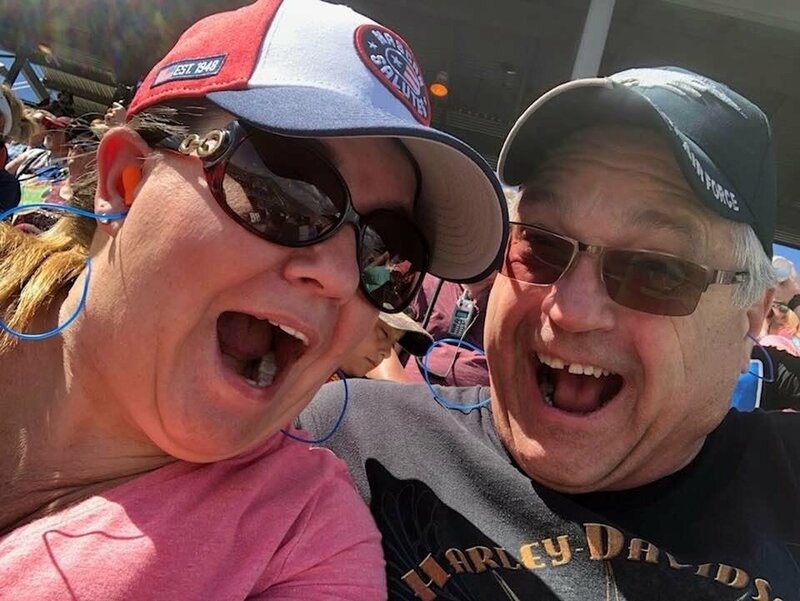 We had a great time at the races. 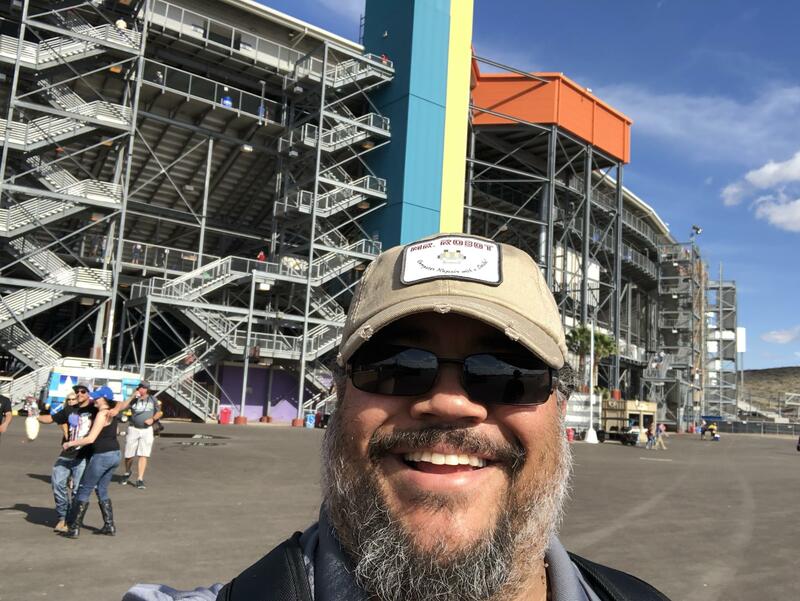 Thank you Phoenix International Raceway. You guys rock! My son had a great first time watching NASCAR. Your generosity is much appreciated. My whole family and I had a phenomenal time at the race today. It was so much fun . How my grandsons enjoyed seeing the real live race cars zooming by. The seats were fantastic and it was a beautiful day!!! 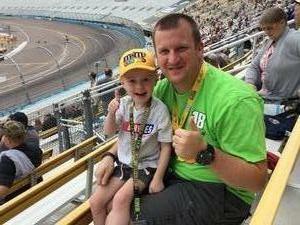 Thank you very much for the lifelong memories I was able to make with my sons at the NASCAR race. We had a wonderful day and my boys can’t stop smiling and talking about. Thank you Vet Tix and PIR. The seats were excellent, some of the best I have ever sat in at this track. I am looking forward to seeing the track after the reconfiguration is completed. 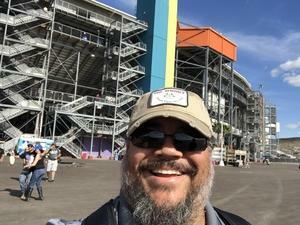 First time ever at a NASCAR event and it was amazing. Phoenix is such a versatile place with so many great events. Special Thanks to Phoenix International Raceway and Vet tix for their generosity and support. This was a great event, the weather was beautiful, and so much fun with the family! Thanks again!